What personal information does SR Art&Event Gallery Space gather? The information we learn from customers and subscribers helps us personalise and continually improve your visitors' experience at SR Art&Event Gallery Space. Here are the types of information we gather. We receive and store any information you give us in any other way. We use the information that you provide for such purposes as responding to your requests, customising future product offers for you, improving our services, and communicating with you. At this point, we receive no information from other sources. Does SR Art&Event Gallery Space share the information it receives? Information about our customers is an important asset in our business, but we are not in the business of selling it to others. Affiliated businesses we do not control: We work closely with our affiliated businesses and we provide services. While we make every effort to give you the best advice we can, we indemnify ourselves against any change in policy or tactics of our partners. You are requested to do your own due diligence, if you should have any doubts. Agents: We employ other companies and individuals to perform functions on our behalf. Examples include sending postal mail and e-mail and organising events. They have access to personal information needed to perform their functions, but may not use it for other purposes. Business transfers: As we continue to develop our business, we might sell or buy companies, subsidiaries, or business units. In such transactions, customer information generally is one of the transferred business assets but remains subject to the promises made in any pre-existing Privacy Notice (unless, of course, the customer consents otherwise). Also, in the unlikely event that SR Art&Event Gallery Space, some or substantially all of its assets are acquired, customer information will of course be one of the transferred assets. 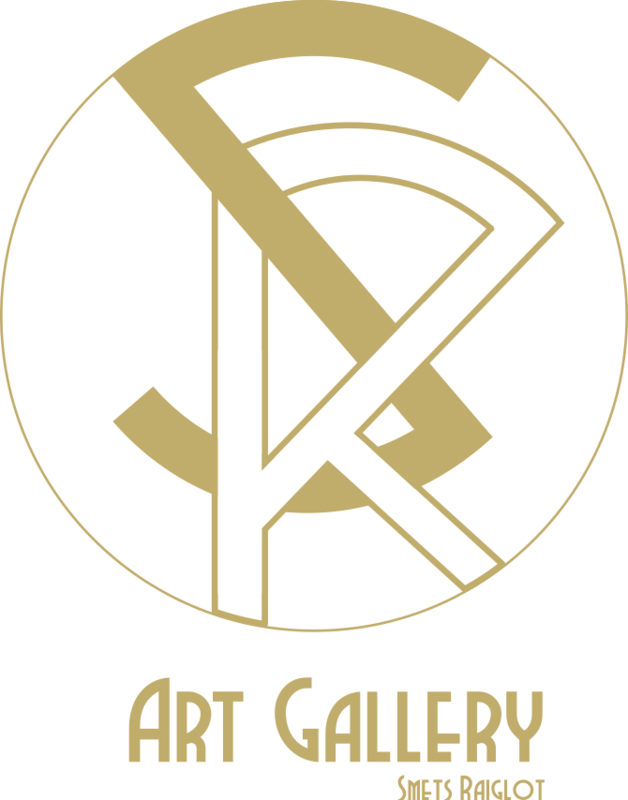 Protection of SRGallery.be: We release account and other personal information only when we believe release is appropriate to comply with the law; or protect the rights, property, or safety of SRGallery.be, our users, or others. This includes exchanging information with other companies and organisations for fraud protection and credit risk reduction. Obviously, however, this does not include selling, renting, sharing or otherwise disclosing personally identifiable information from customers for commercial purposes in violation of the commitments set forth in this Privacy Notice. Only authorised directors of Immo77, have access to the information that you give us when you subscribe. NO ONE ELSE has access to this information and it will never be sold or rented. Children: SR Art&Event Gallery Space does not sell products for purchase by children. If you are under 18, you may use SRGallery.be only with the involvement of a parent or guardian. SR Art&Event Gallery Space is operated by Immo77, Bogaardenstraat 16, B-1000 Brussels Belgium VAT BE 0414 429 332. We will handle your personal data in accordance with the strict requirements of Belgian data protection and privacy laws. Any claim, lawsuit, discussion, or similar concerning this notice or your use of this website is under the jurisdiction of Belgian law and will be addressed in court in Brussels, Belgium. If you have any questions about this privacy notice or if you want to exercise your legal right to access or correct your personal data, please contact us via email.